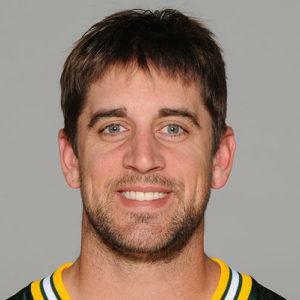 Green Bay Packers quarterback and Super Bowl Champion Aaron Rodgers joined the conflict-free minerals movement in October 2013 when he co-hosted a Rally for Congo at the University of Wisconsin-Madison, alongside teammate Andy Mulumba, Emmanuelle Chriqui, and Enough Project staff. He was also in the subject of an ESPN feature about the rally and hosted an Omaze fundraiser to support the Enough Project’s Congo efforts. Rodgers, one of the most respected athletes in the NFL, is committed to bringing awareness to the conflict in Congo.